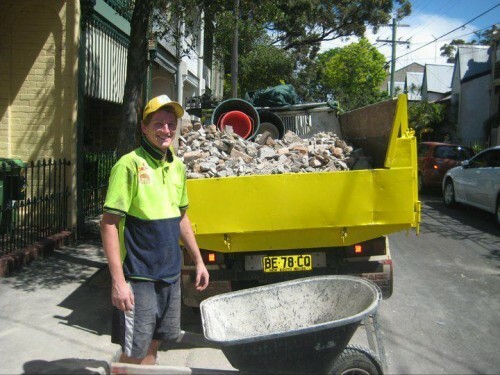 When it comes to Commercial Strip Outs Sydney , Rubbish Taxi Removal Services are experts in the field. No matter how small or how big the industrial space that needs to be stripped out, we can do the job for you. Commercial strip outs are necessary to restore the space back to its bare essential. If you have been leasing a space and need to vacate soon, a commercial strip out is what you need. Terms and conditions stipulated in your lease contract will most likely say that you need to restore the space to its original condition. Rubbish Taxi Services can help you out! Giving your place a major renovation might need a commercial strip out. Redefining your company might need a commercial strip out. Whatever your reason is, Rubbish Taxi Removal Services is the best strip out company in Australia to help you out. As the best removal company in Sydney, we offer a FAST AND RELIABLE service! We have been in the removal service since 2008 and are well experienced and qualified when it comes to industrial strip outs in Sydney. We offer ONSITE QUOTATION that is clear and transparent and affordable. Do we charge by the truck’s capacity? NO! We charge by the cubic meter of rubbish we take from you with full transparency. That means, more savings on your end. What more can you ask for? Challenge us! Call us to find out if we can strip your place back to its original condition. Most often than not, we can do the job for you! Our expertise are not just tested by residential clients but we work closely with large multinational companies.With years of experience with Sydney’s leading blue chip companies we assure quality at its highest for commercial strip outs. Check out the testimonials of our satisfied customers. Let the experts handle your commercial strip outs. Call Rubbish Taxi Services now!